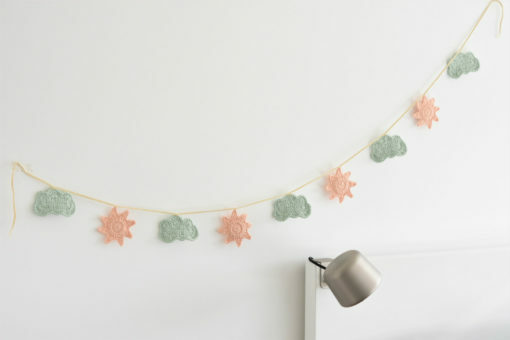 Lovely decoration to bright up the girls room. 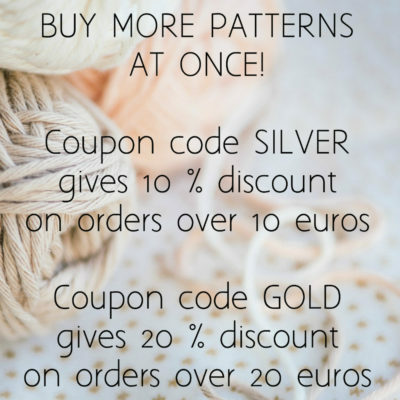 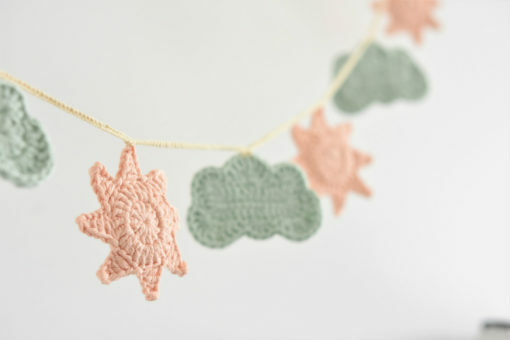 Can be used as a decoration on walls, shelves etc. 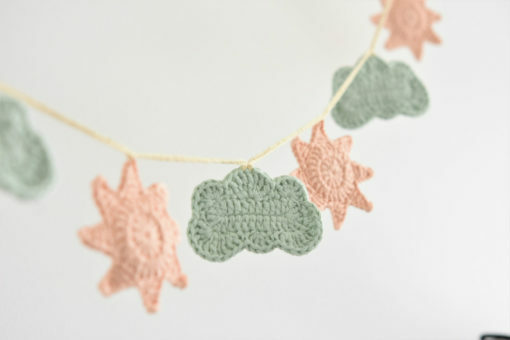 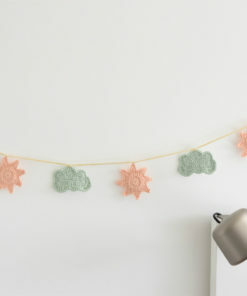 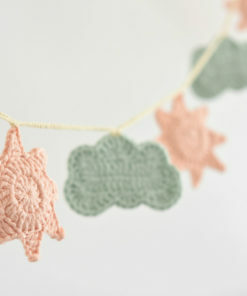 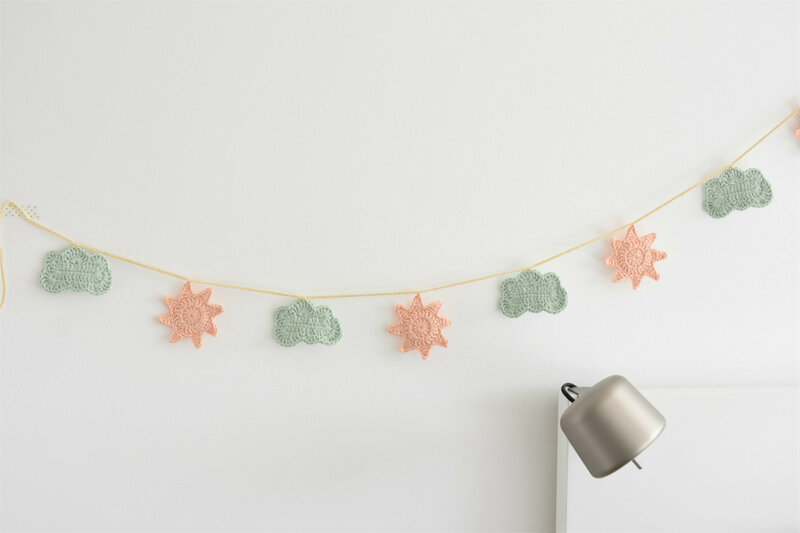 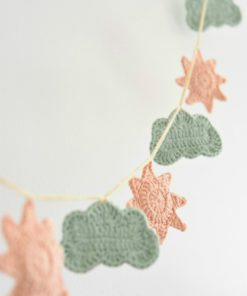 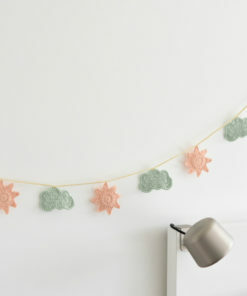 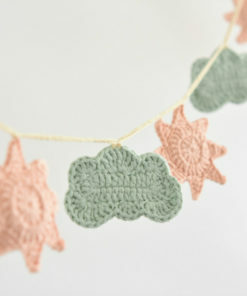 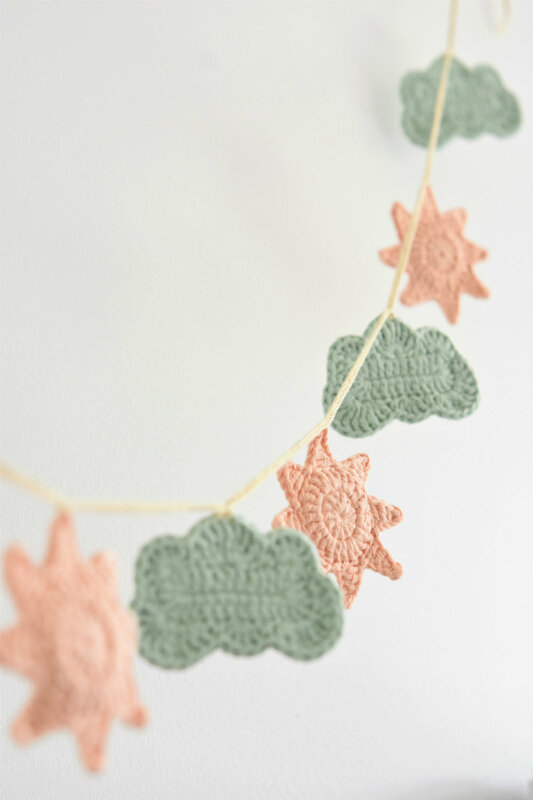 There are 5 mint green cloud and 4 peach pink sun elements on this garland. 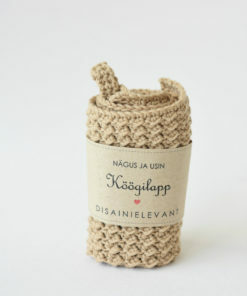 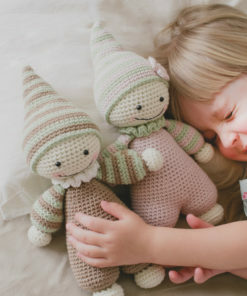 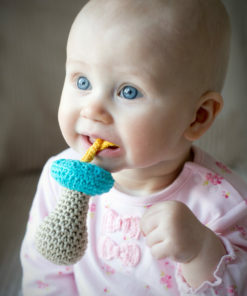 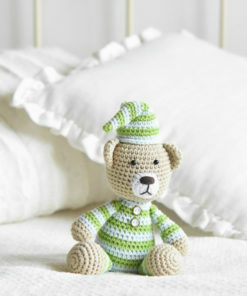 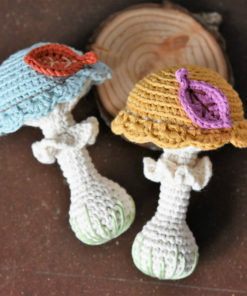 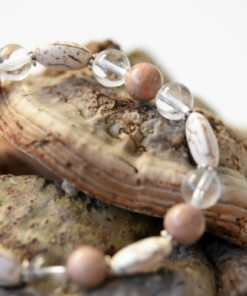 Perfect little handmade gift which comes in a gift box.